TULSA, Okla. — A Tulsa museum will soon open a new Bob Dylan exhibit that will showcase 12 pastel portraits the musician painted. 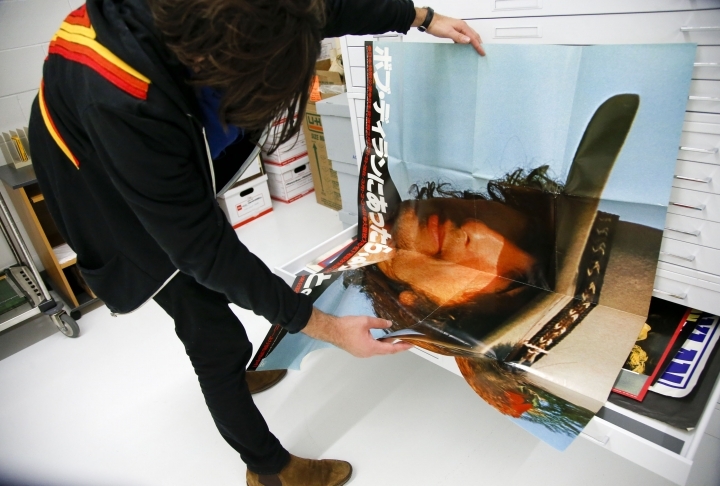 The Gilcrease Museum will display "Bob Dylan: Face Value and Beyond" from May 10 to Sept. 15, the Tulsa World reported. 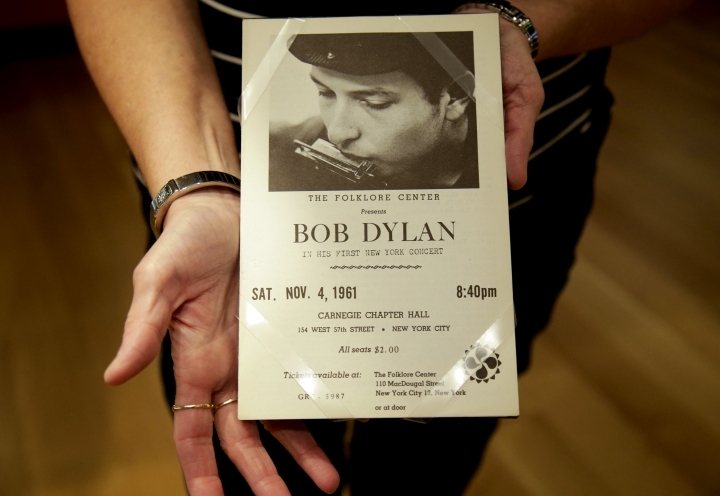 The exhibit is filled with pieces from the Bob Dylan Archives, which has more than 100,000 items from his 60-year career. It's the first major show from the archives since it was acquired by the George Kaiser Family Foundation and the University of Tulsa in 2016. The paintings highlight Dylan's multifaceted artistic capabilities, said Michael Chaiken, the archive's curator. "He's best known for his music, but Dylan is also a writer of prose, a filmmaker, and someone who has been involved in the visual arts for decades," Chaiken said. "This show is an opportunity to explore all those different avenues of Dylan's creativity." The portraits were first shown in London in 2013. The only time they were on display in the U.S. was during a two-month exhibit in Ohio in 2016. Unlike previous displays, the Gilcrease exhibit will give more context to Dylan's portraits, Chaiken said. "Here we're able to highlight the fact that there is a precedent for those portraits," he said. "Bob Dylan has been painting and drawing since at least the 1960s, although it's only been in recent years that he's put his work on display. 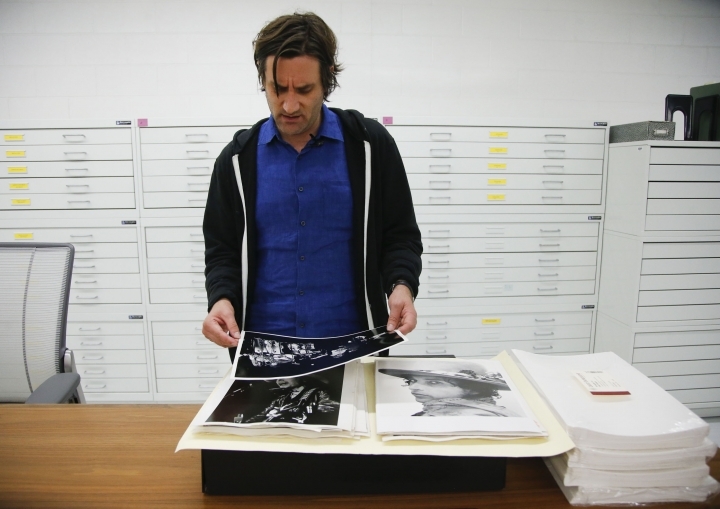 So we have a lot of material to illustrate that, including drawings and sketchbooks that have never been shown before." The exhibit will also include handwritten song lyrics, a black leather jacket, an electric guitar and screen tests filmed by Andy Warhol.